Enjoy great films and music with Coolroom – the only film and music entertainment channel available on Windows Media Center in the UK. Coolroom is an online retail store that offers the latest in movies, music and games. The Coolroom store has content deals in place with the likes of Universal Studios, Paramount Pictures plus various music labels and major games producers such as EA. Users can watch trailers for all titles for free before downloading them to buy or to rent. 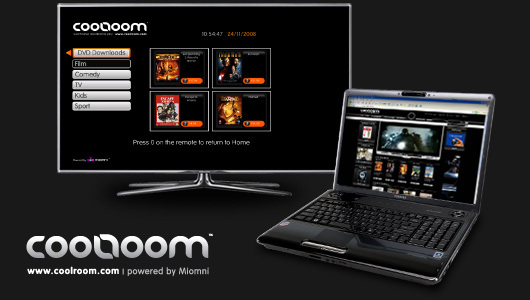 Built on the Miomni Platform, Coolroom is available on multiple devices. 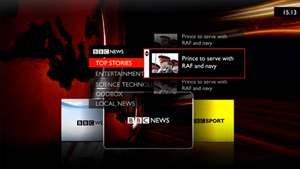 Users can access the service on Smart TV, PC via the web or Windows Media Center. It can be syndicated to other platforms such as mobile devices. The Coolroom website also hosts the 3D Coolroom – a virtual 3D environment enabling users to experience a personalised set of rooms where they can watch rich content including cinema featurettes, DVD downloads, deleted scenes and cast interviews. Users can customise and “own” their unique 3D Coolroom by uploading and displaying personal media such as pictures and videos. 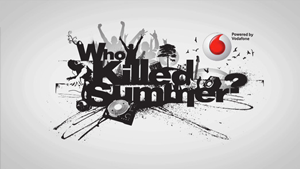 Next Project (n)	Who Killed Summer?